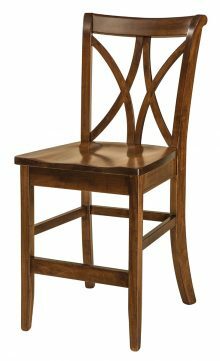 Your search for the best chairs for your dining room or kitchen table is over. 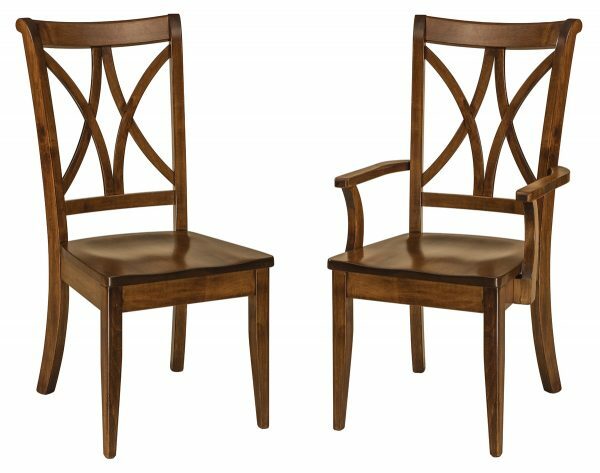 Our Callahan chairs offer the most comfort and support, giving you seats you will want to lounge in for hours following a long day. 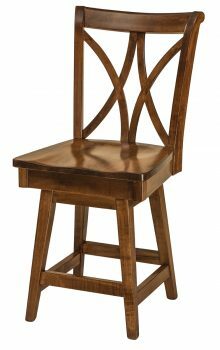 These chairs are sturdy, making them ideal for households with kids, who tend to put chairs through the ringer. 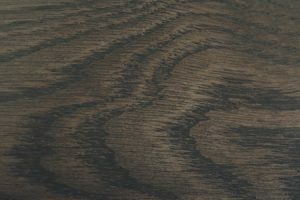 They also look nice, made with the Amish artistry that all our furniture is known for. When you purchase our chairs, you get furniture you can be proud to display in your home. 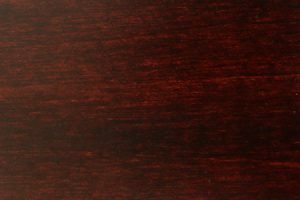 The chairs can be customized to fit your home décor needs. 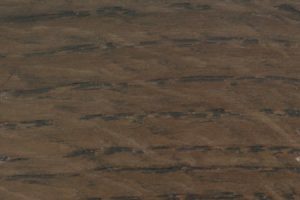 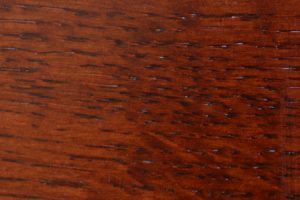 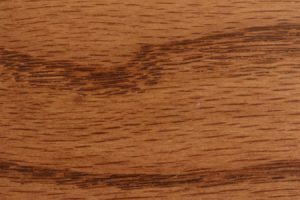 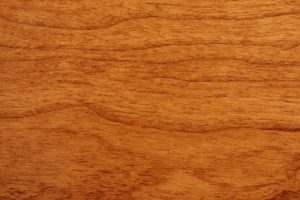 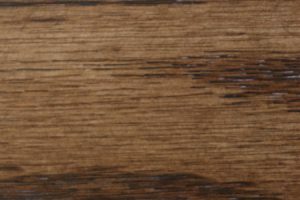 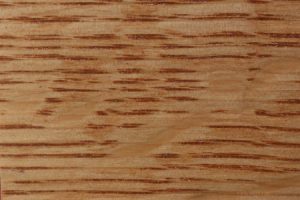 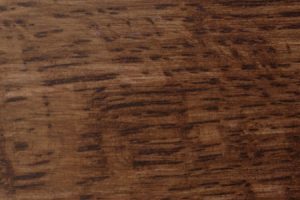 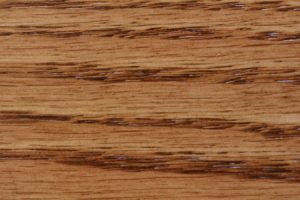 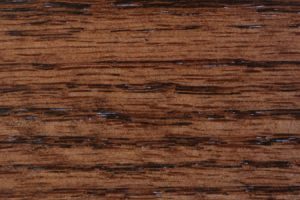 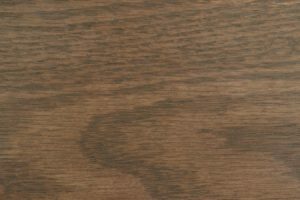 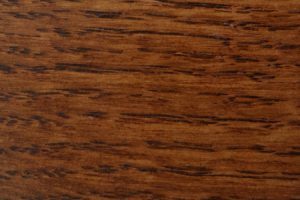 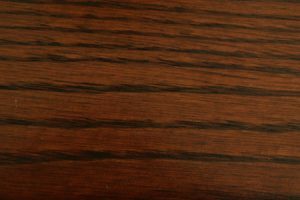 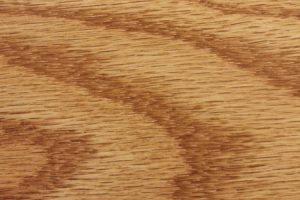 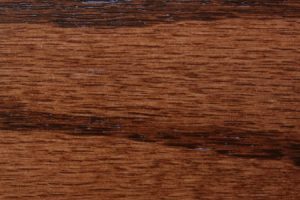 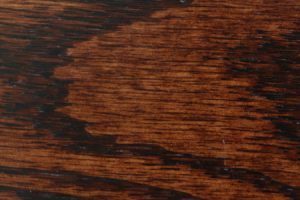 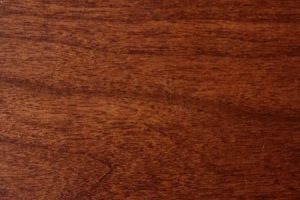 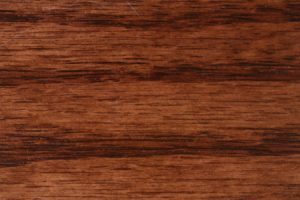 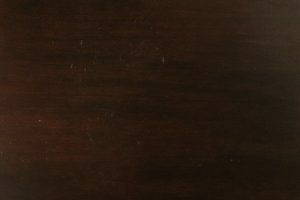 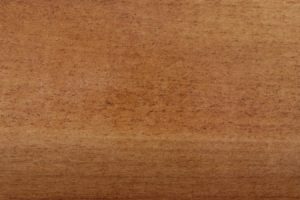 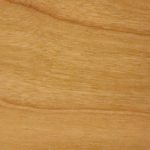 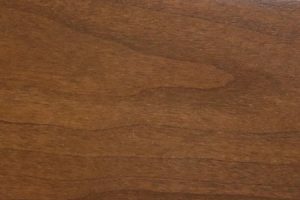 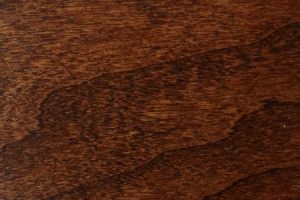 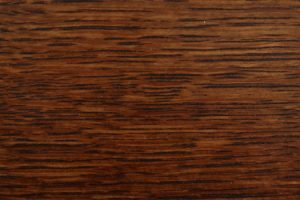 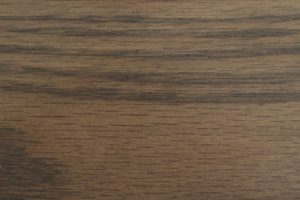 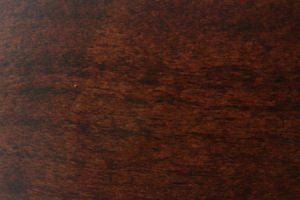 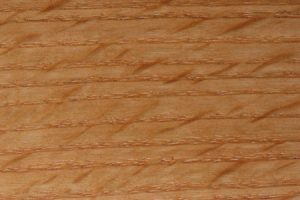 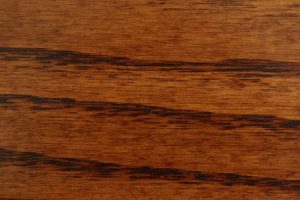 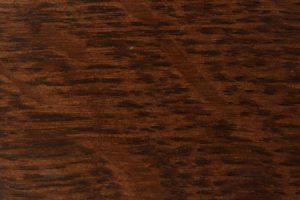 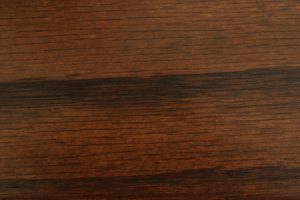 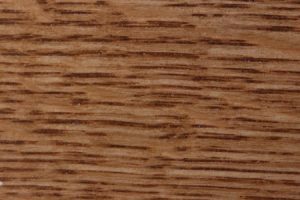 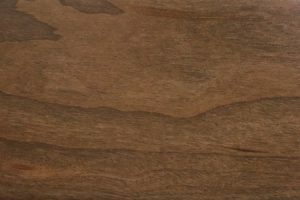 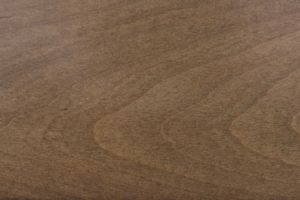 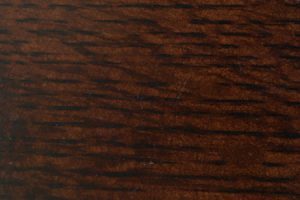 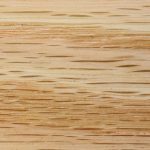 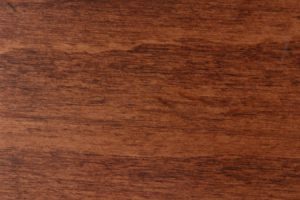 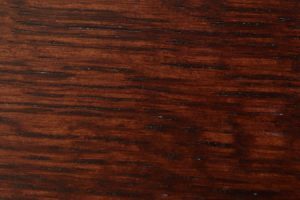 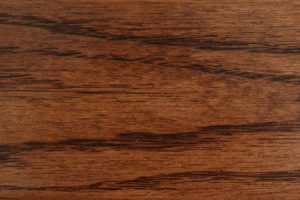 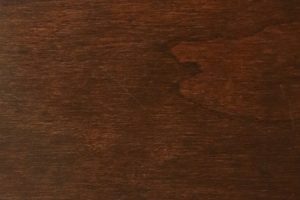 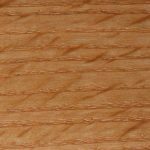 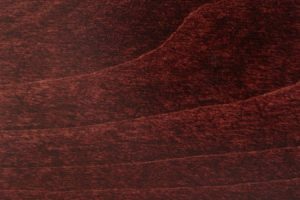 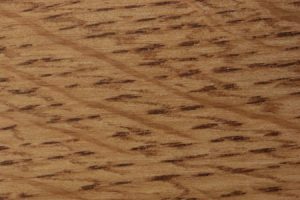 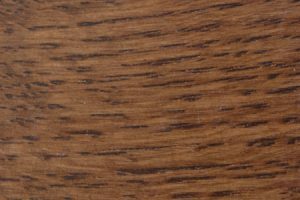 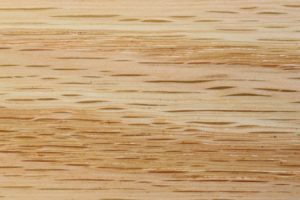 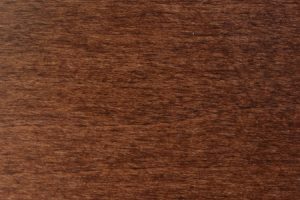 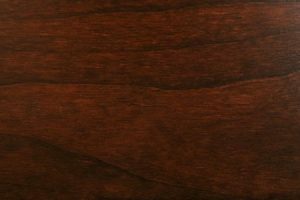 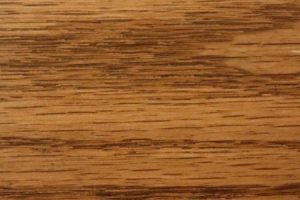 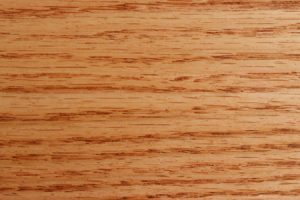 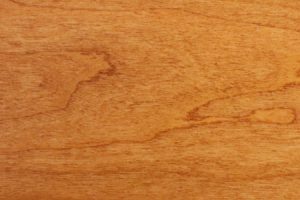 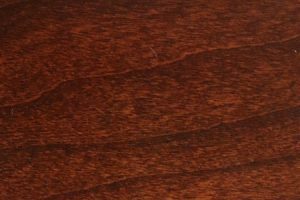 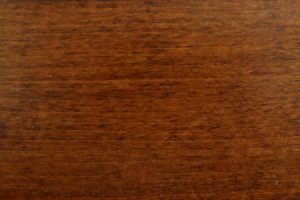 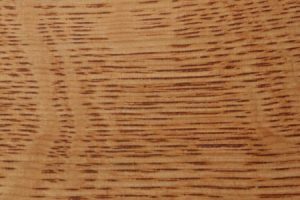 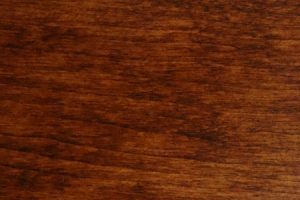 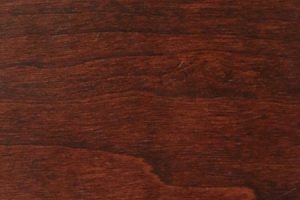 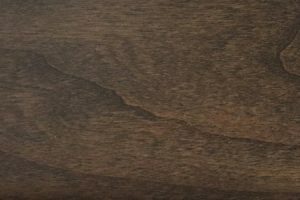 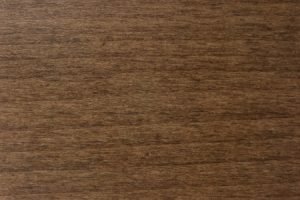 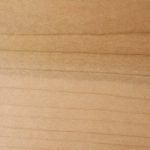 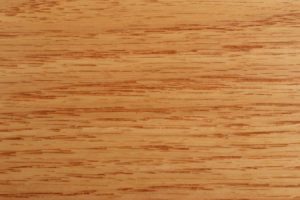 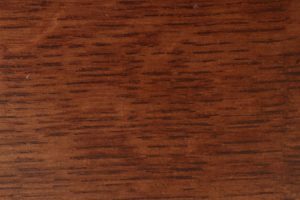 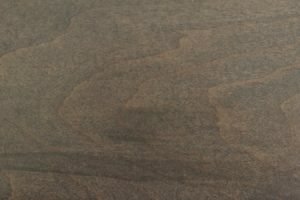 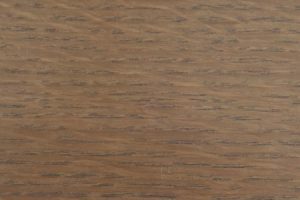 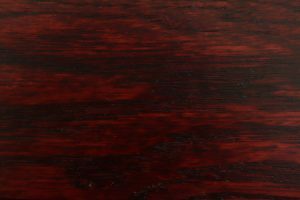 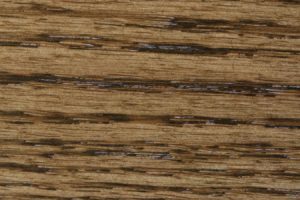 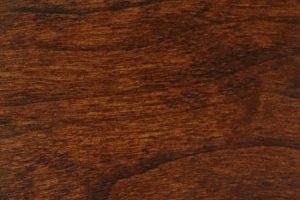 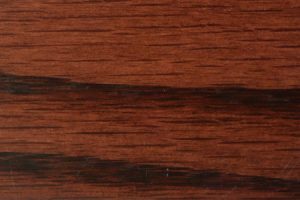 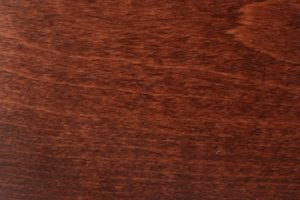 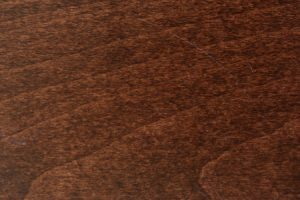 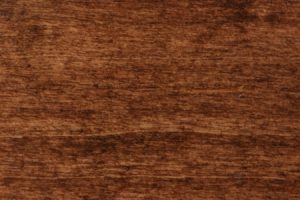 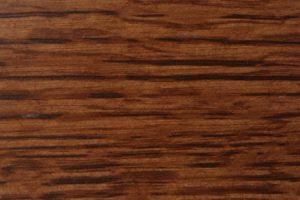 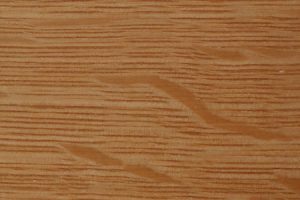 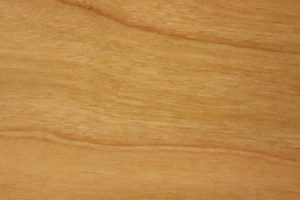 We offer a choice of four different types of wood, including Brown Maple and Cherry. 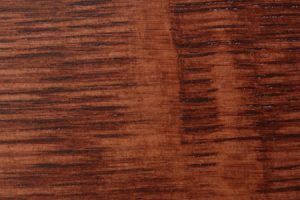 You can pick from a range of stains, too, including MX and Seely. 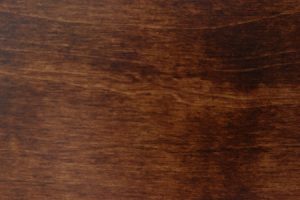 Prefer that your chairs stay stain-free? 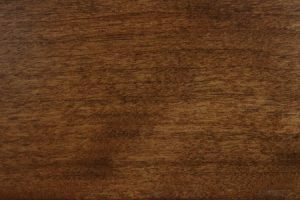 Request them in natural. 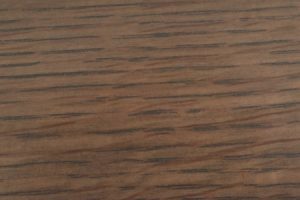 You can get the seats of these chairs upholstered with fabric or covered in leather, or you can also keep the wooden seat. 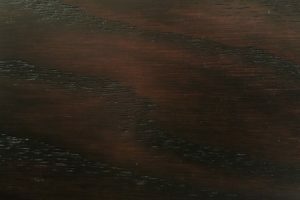 We can give you all these choices because each one of our pieces is handmade. 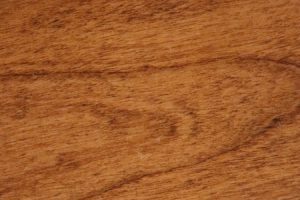 Amish artisans craft them to order using the highest quality of materials. 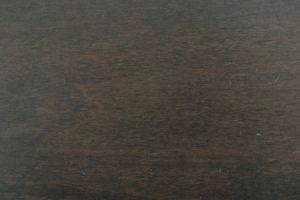 They make all our furniture using proven methods handed down to them from their parents and grandparents. 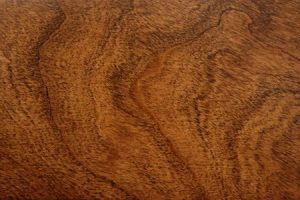 The result is furniture many of our customers keep in their houses for years to come. 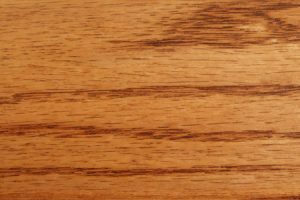 They even plan to hand it down to their children or grandchildren. 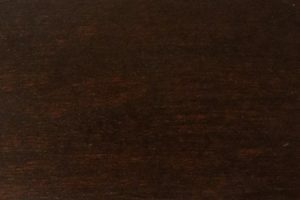 You receive up to a 33 percent discount on our chairs, tables, dressers and other furniture every day. 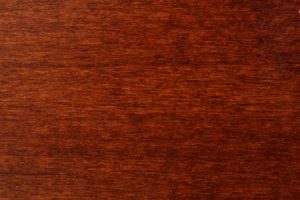 You can also get further discounts by checking out our monthly specials, posted on our homepage. 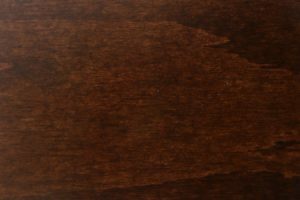 Contact us to get more information about the Callahan Chair.